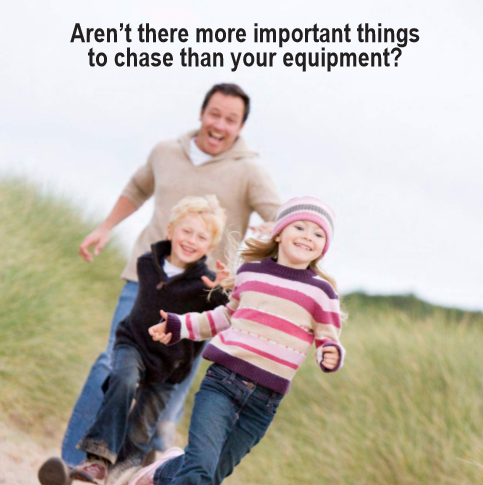 TankWorks tracks pertinent information about your equipment, and manages work orders for your team. Never lose another tank. Enough said. Work Orders are managed easily so that your team knows what needs to be done for the various equipment at your customers. Executives gain a deeper understanding of the many facets of tank management and customer rentals, and are able to see a tank’s return on investment (ROI). Try TankWorks for 30 days to see if it is right for your company. I haven’t lost one tank since using the app. This has simplified our work orders tremendously! Contact us for a demo to see if TankWorks can help your business.